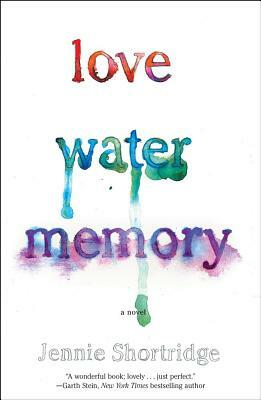 Love, Water, Memory is the fourth novel from PNW author Jennie Shortridge that I have had the pleasure of reading. Her latest book is part psychological mystery and part love story. What would it be like to wake up in California - far from where you live in Washington, with no memory of anything? This is where Lucie Walkers story begins. With help from Fiance Grady, memories slowly return and Lucie is forced to deal with deep, dark emotions that have been repressed for years. Will Lucie have the courage to become a more compassionate and loving person, or will her fears compel her to remain unchanged?